If you are what you eat, then I only want to eat the good stuff. My love for food definitely began at home in a small town in Massachusetts. However I’m lucky to have memories of eating meals at my grandparents table in Portugal. I try to block out the part where I remember playing with the goat earlier in the day before it was our dinner, but I mean…that’s part of the charm. 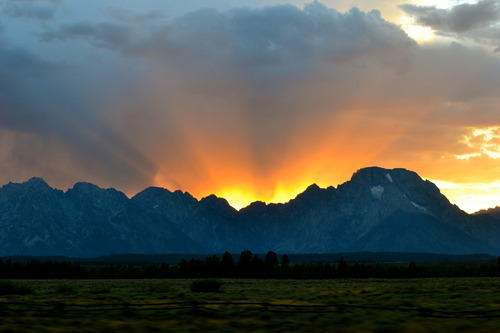 I’ve had the privilege to live and travel all over the world. Food has always been the common denominator that has connected me to people when language barriers or cultural barriers might make me feel like a fish out of water. Trust me, my Chinese wasn’t good enough to get through an entire tea ceremony in a small Beijing tea room, but my eagerness to learn the tradition created a bond between me and my host that wouldn’t have been there otherwise. Food is a pretty magical thing. I have a ton of stories like this…it’s what I love most about food. Second to eating it, of course. If you have any suggestions on where I should eat next (no matter the country or state) please send me a message! Let’s connect and share a meal. 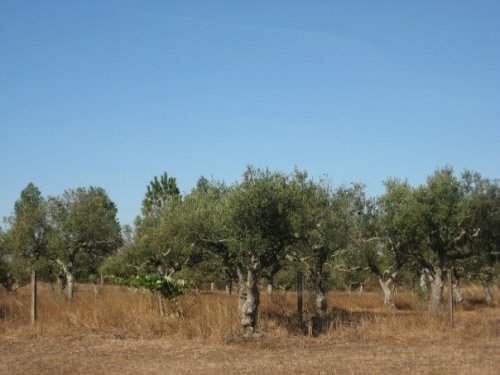 My family’s olive trees in Portugal. 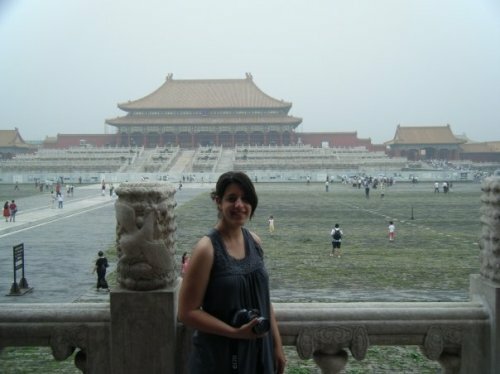 Being touristy in the Forbidden City. 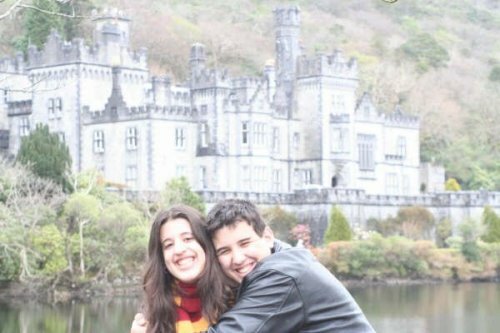 My brother and I in Ireland. 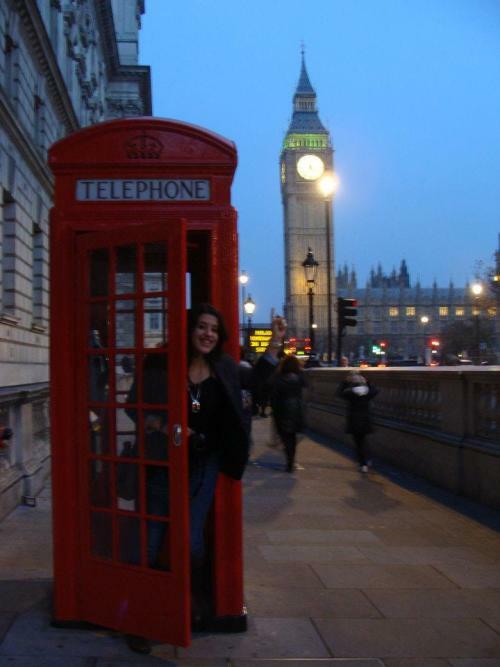 Being SUPER SUPER touristy in London.